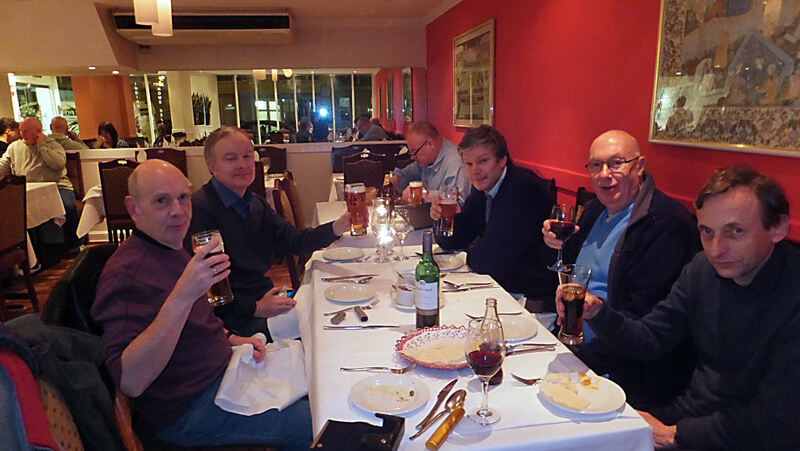 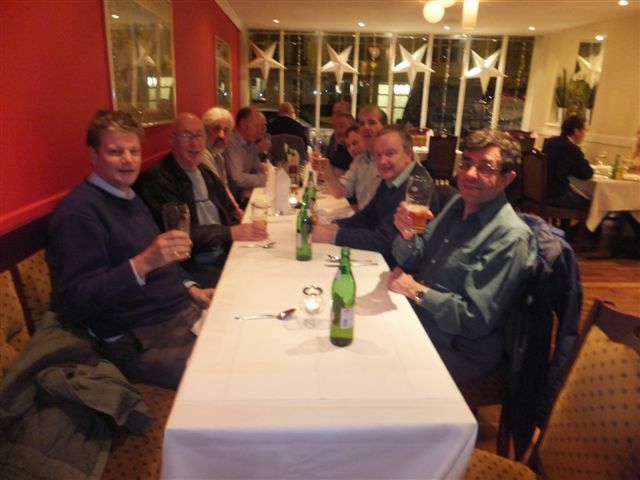 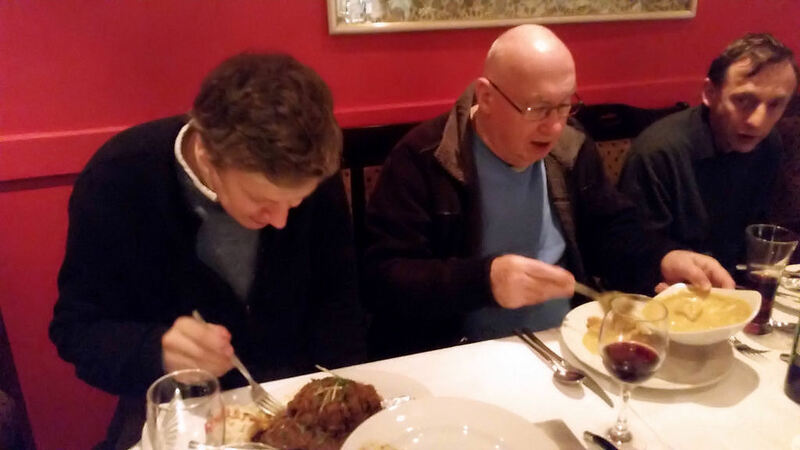 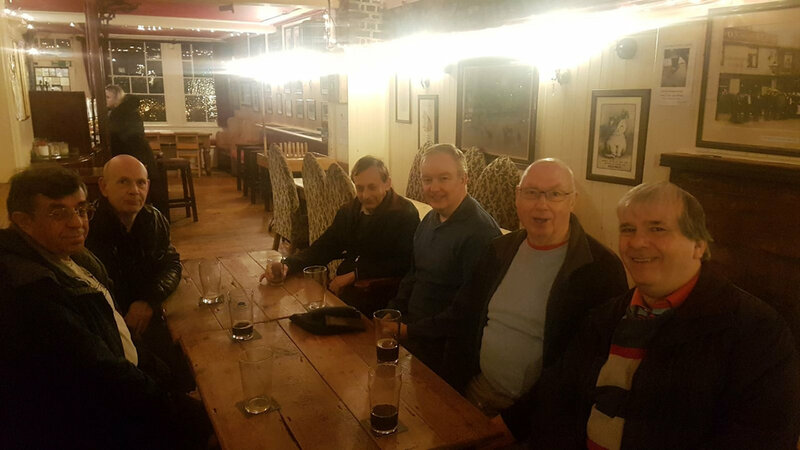 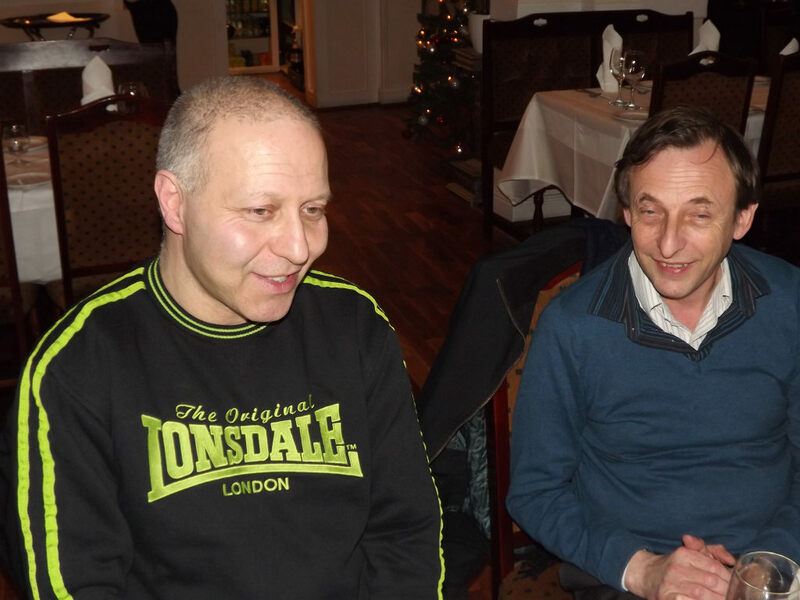 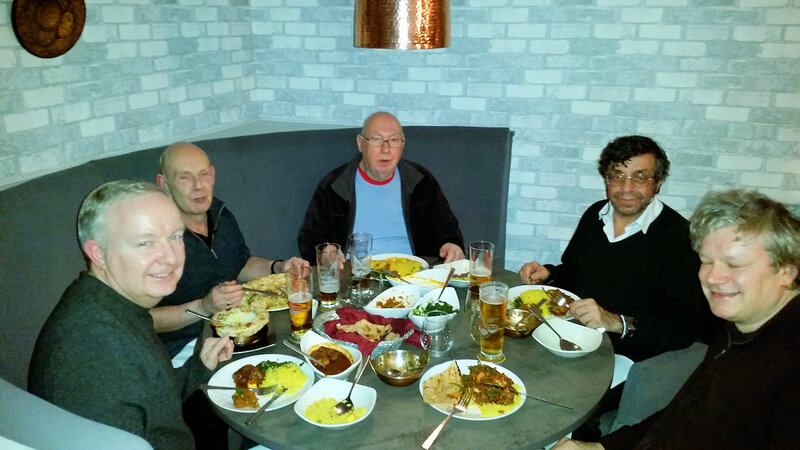 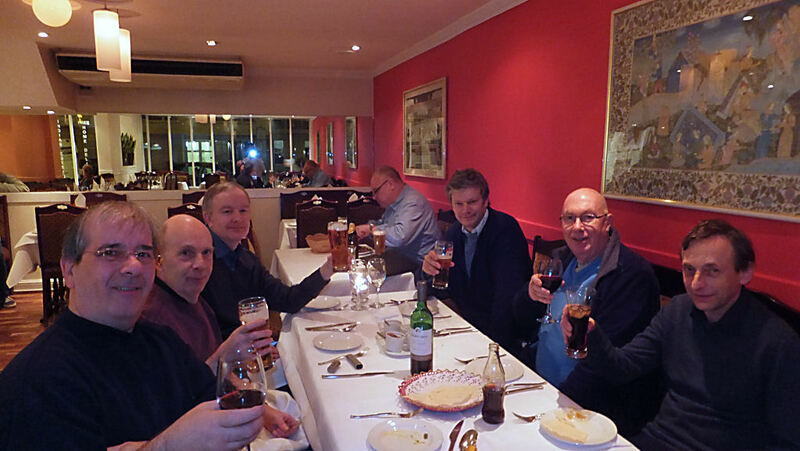 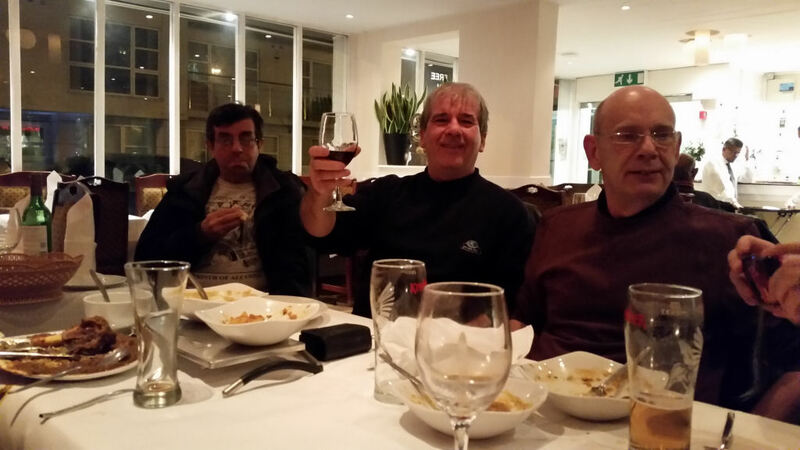 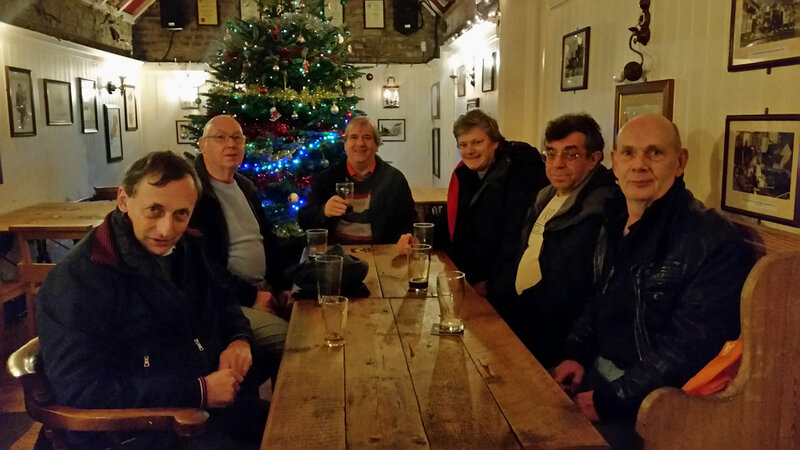 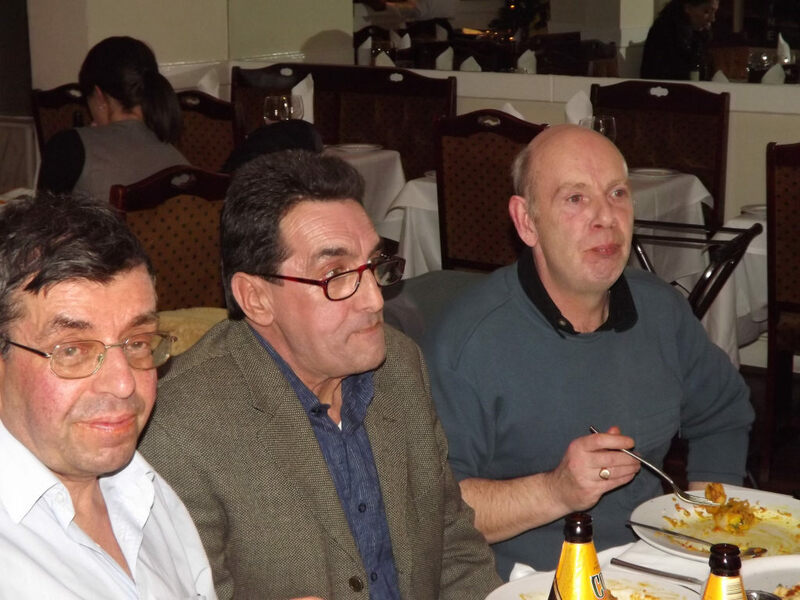 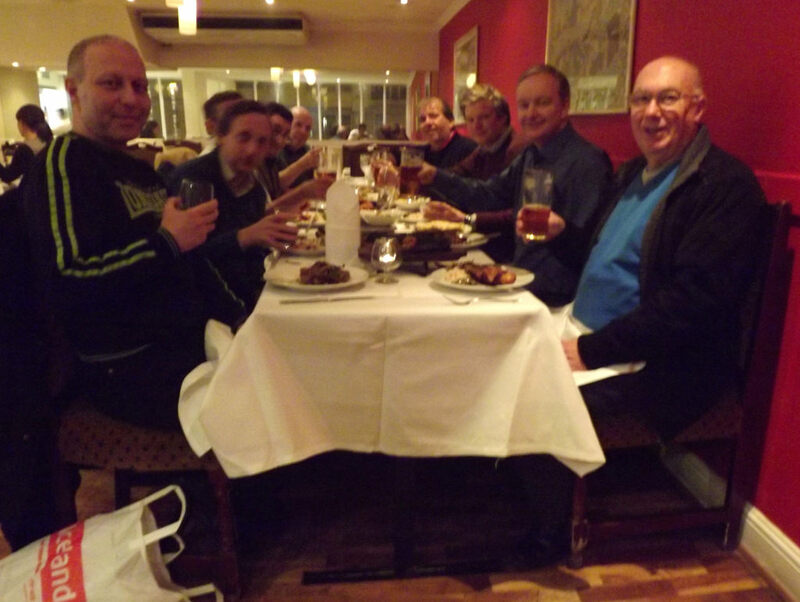 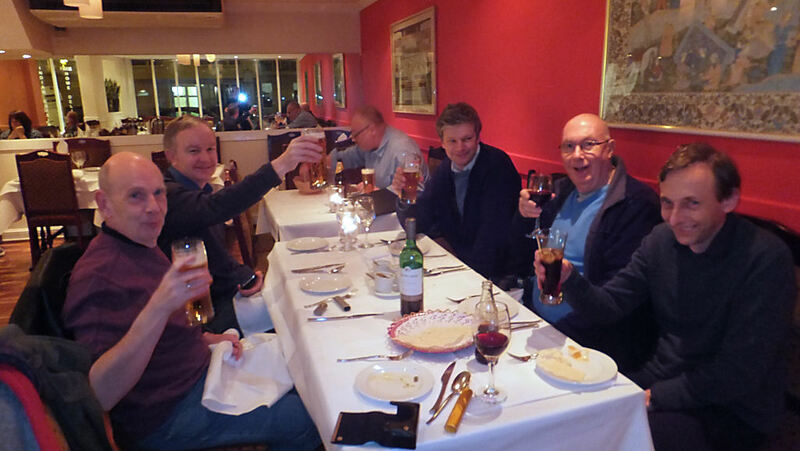 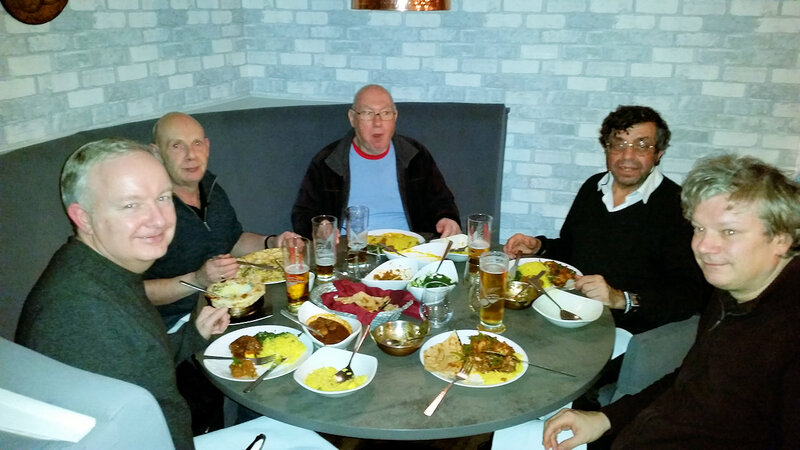 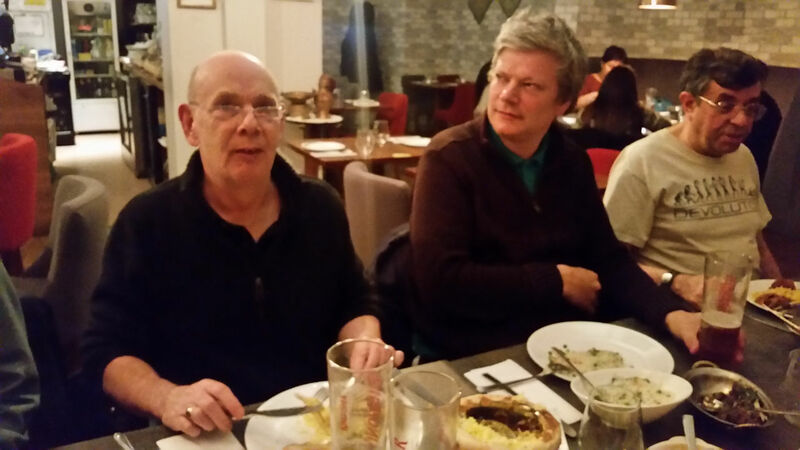 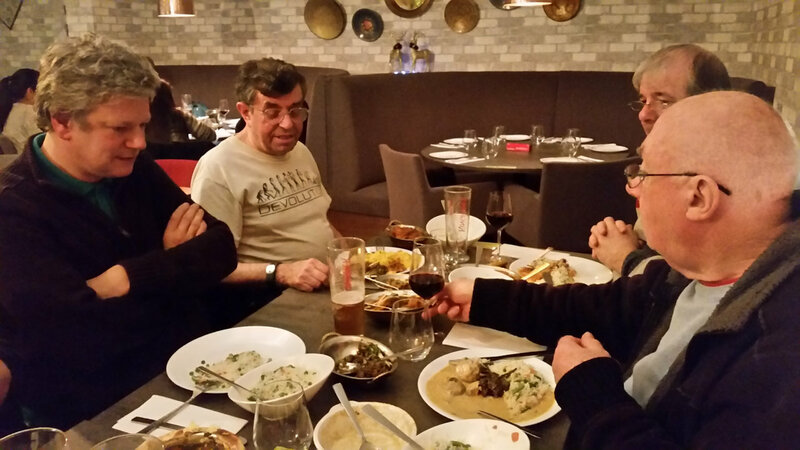 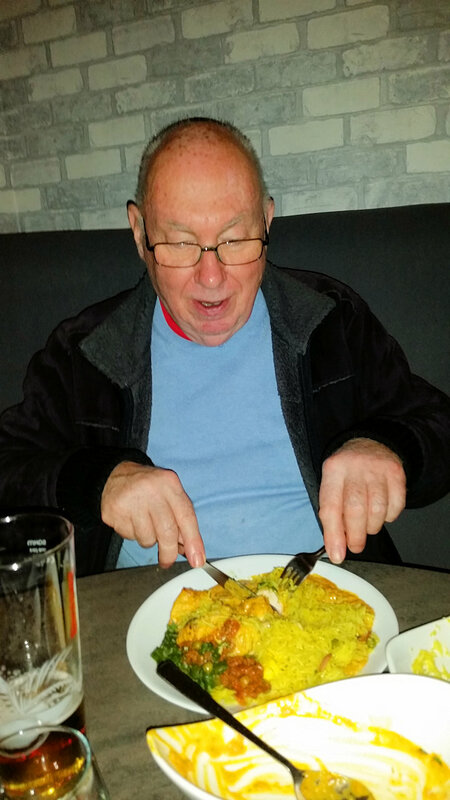 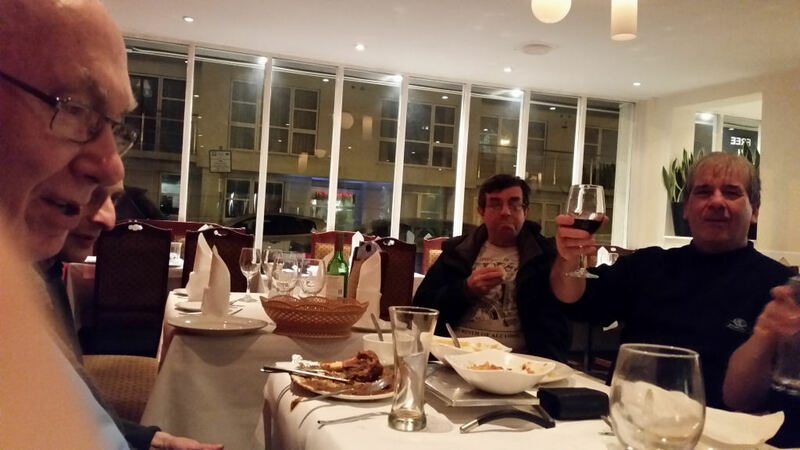 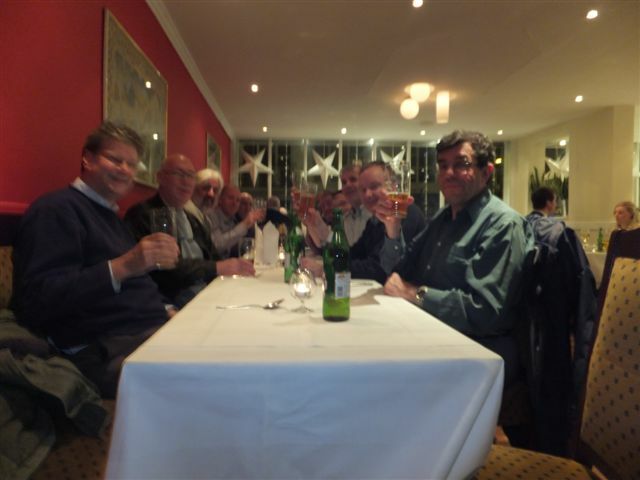 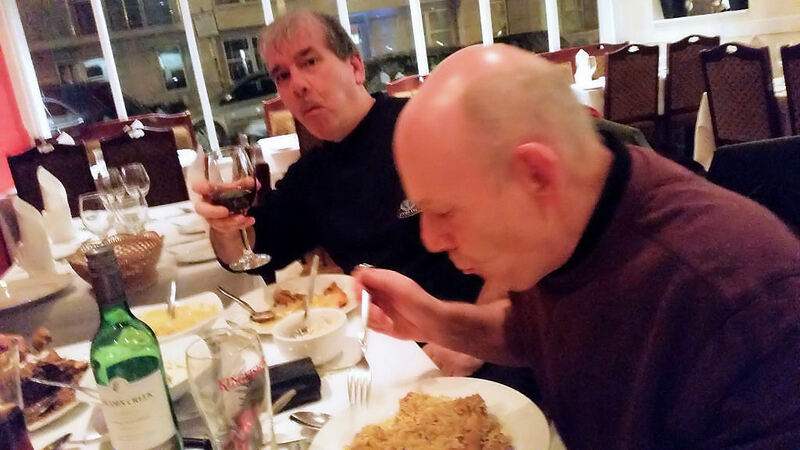 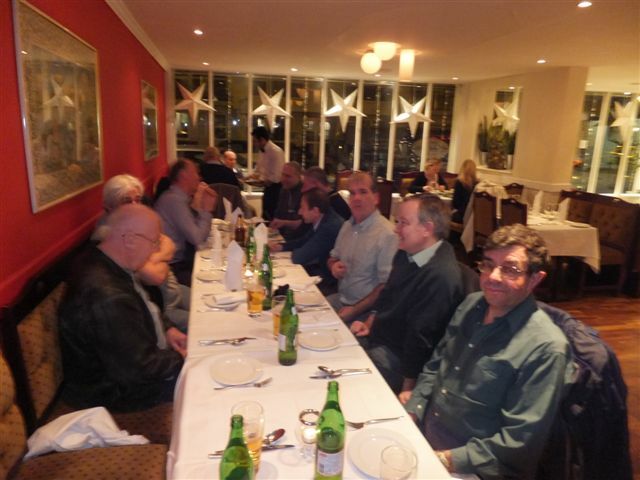 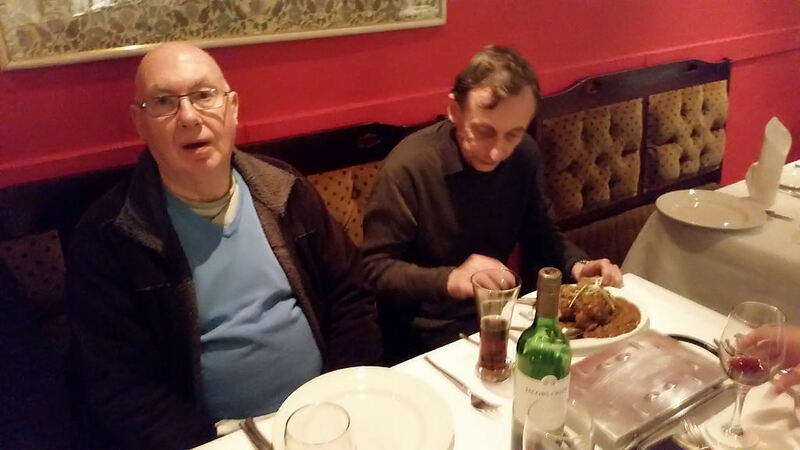 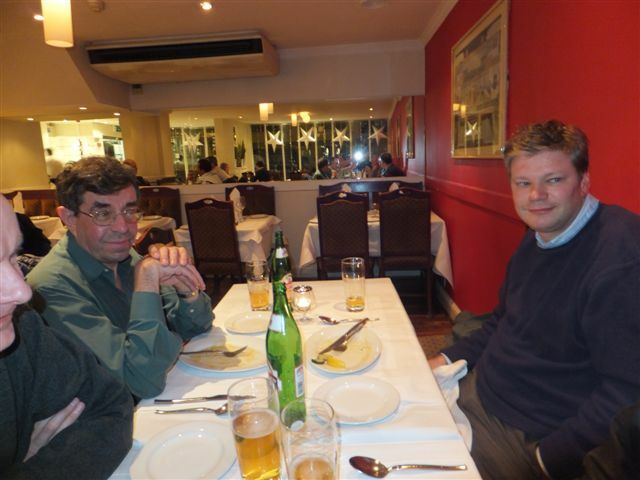 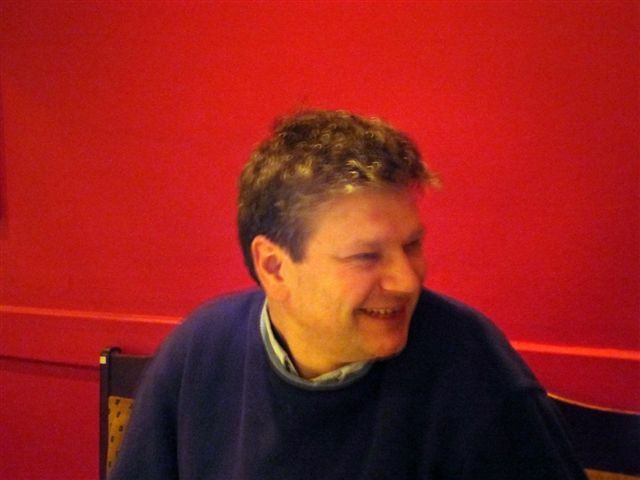 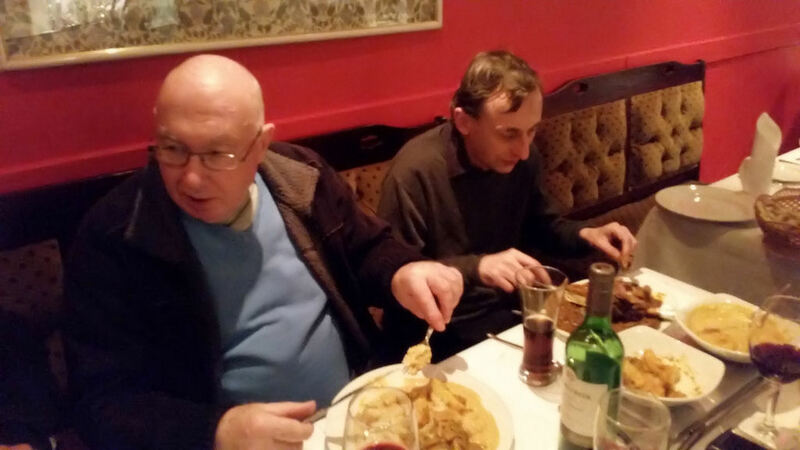 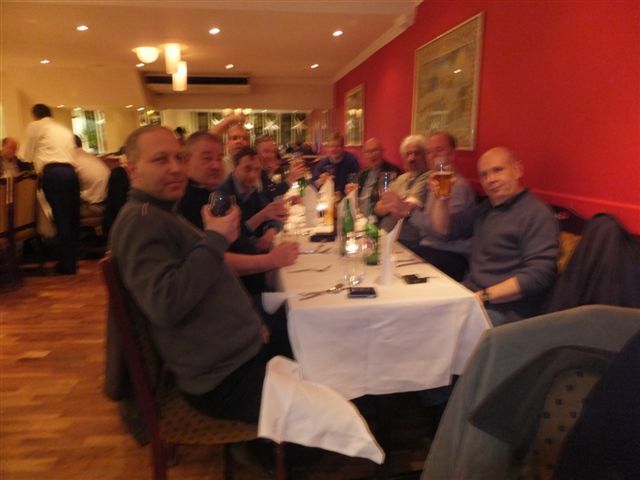 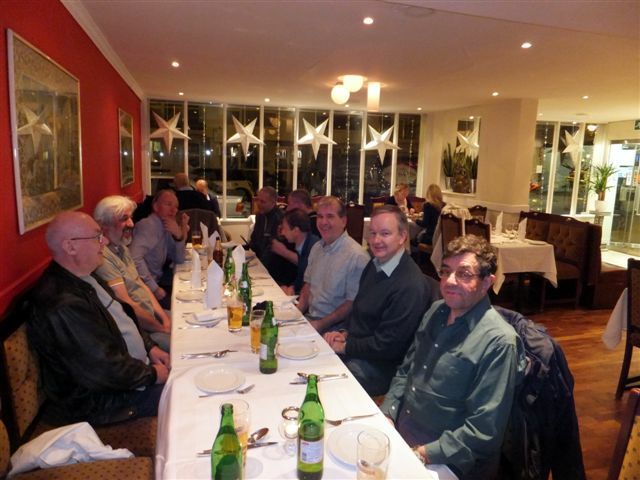 For the past few years, there has been a small gathering at a Putney watering hole and curry house in memory of the late Bob-Tomalski. Attended by some of his friends, including many from his time with Invicta Radio. 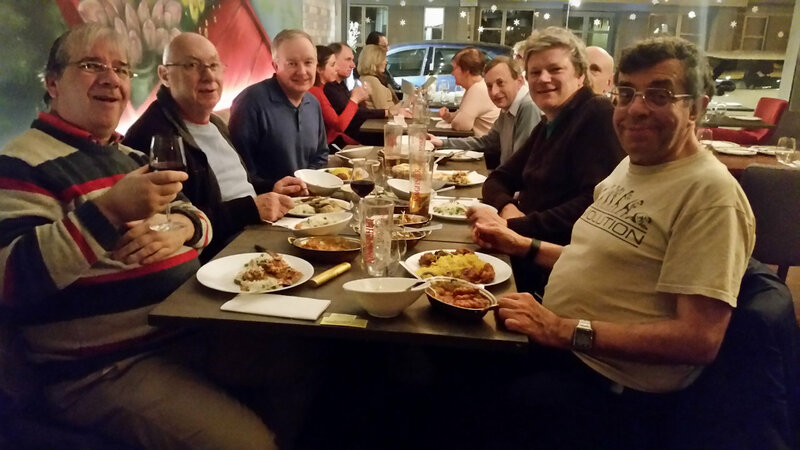 Unfortunately there was no Christmas curry event in 2015 or 2016. 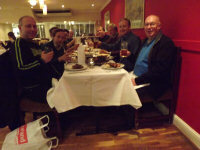 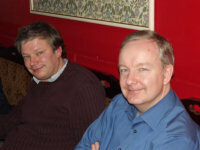 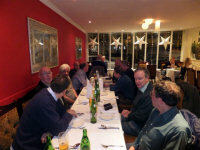 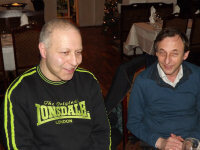 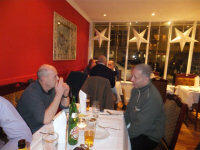 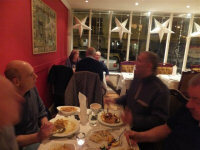 Thanks go to Ian Walker and also Steve Addison for helping to arrange and photograph the events. 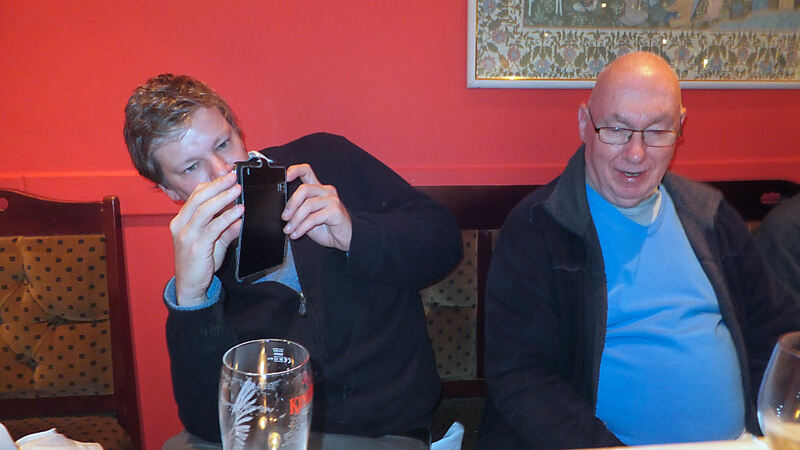 Hover your mouse over an image for more details. Click on the image to enlarge it. 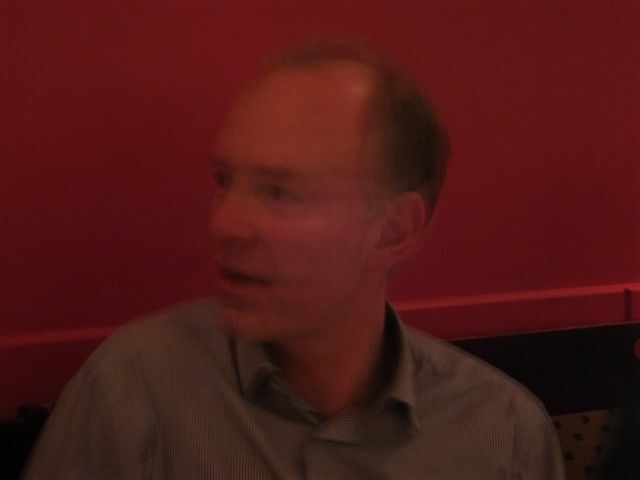 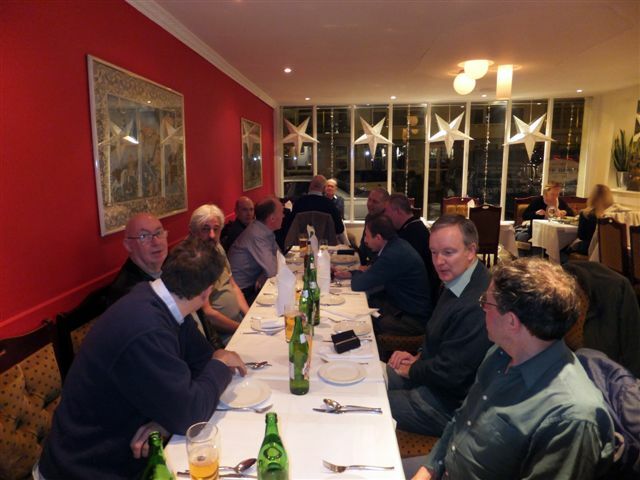 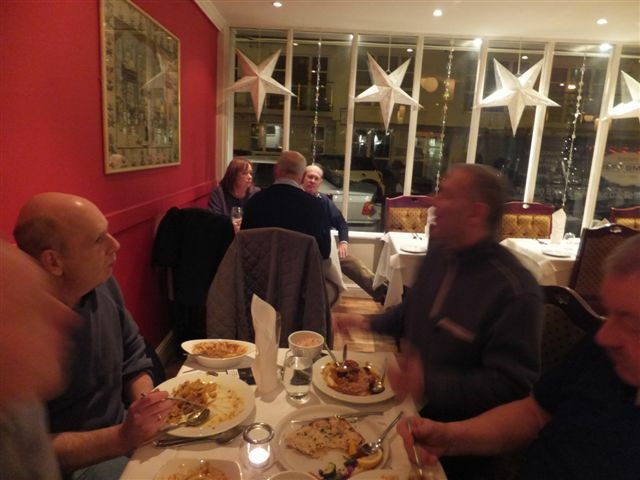 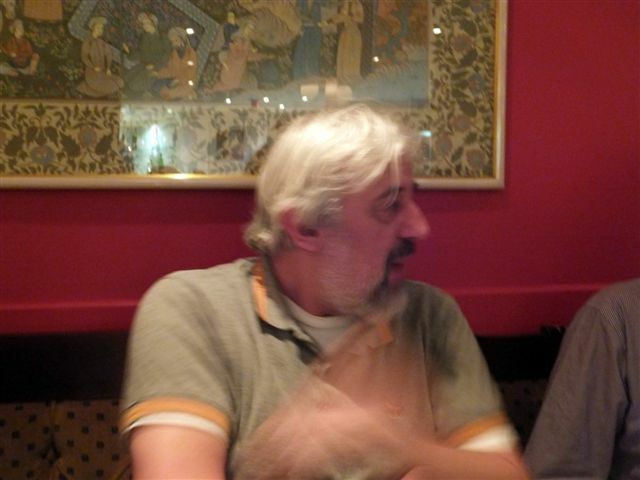 The next Bob T Curry Night has been scheduled for Wednesday 4th of December 2019, in 7 months time. 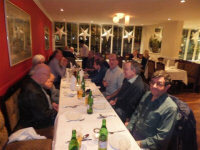 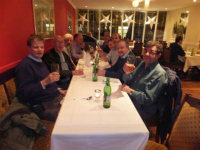 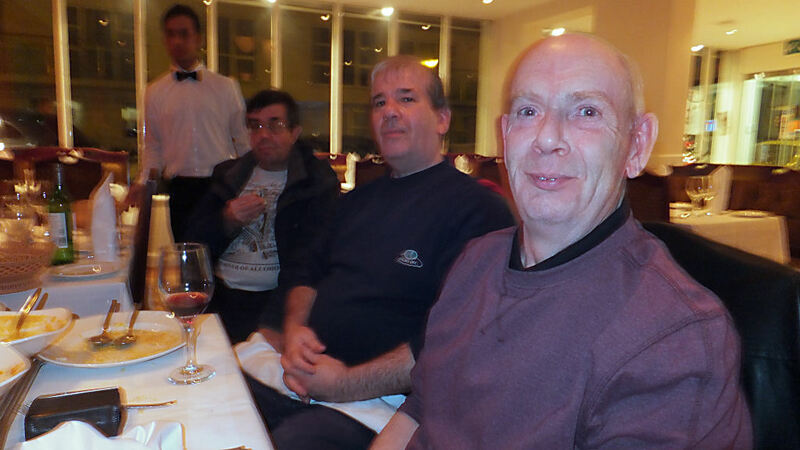 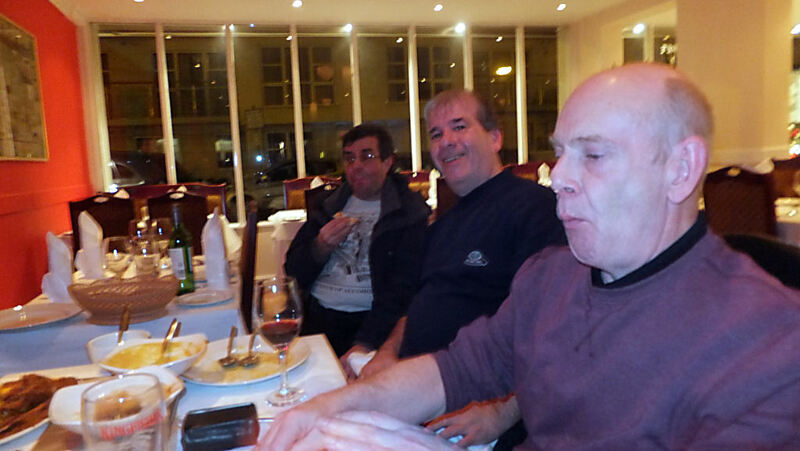 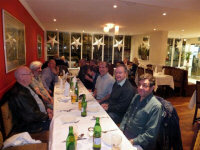 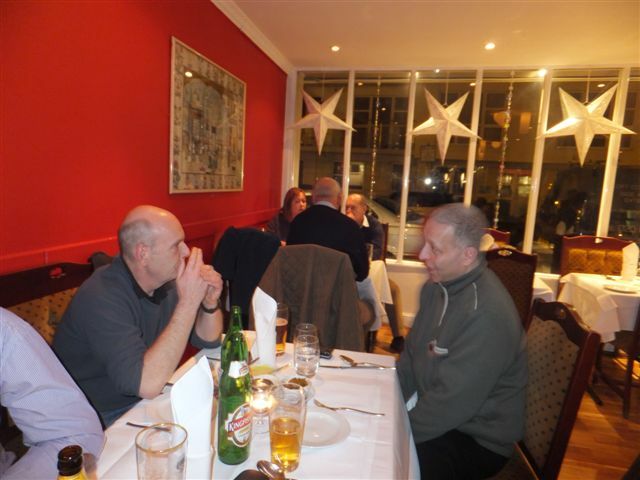 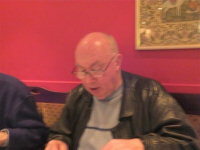 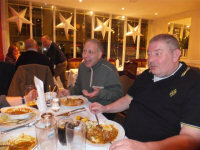 Attended Ian Walker, Roy (King) Saverton, Alan Barnett, Martin Evans, Roger Piper. 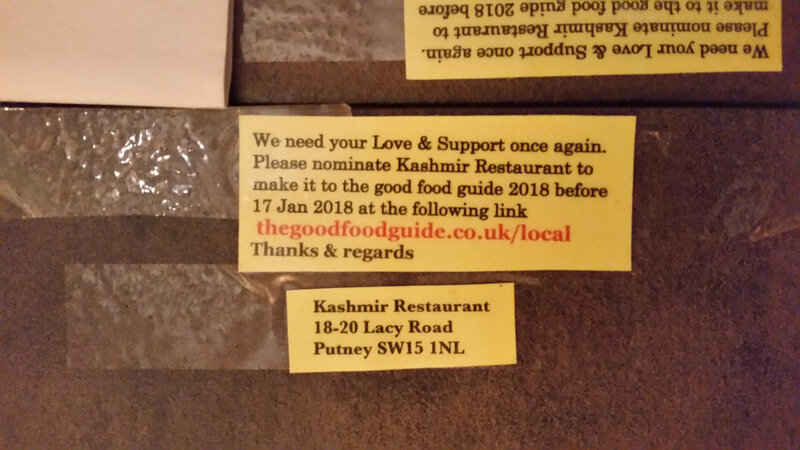 Venues The Bricklayer's Arms, The Kashmir. 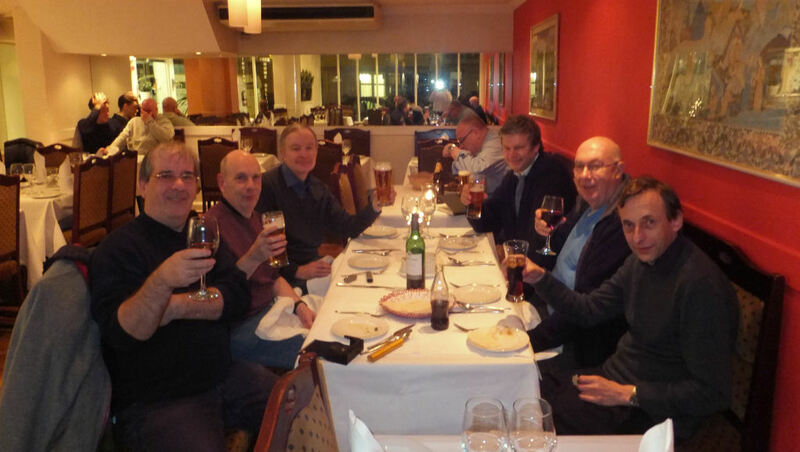 Attended Alan Moore, Ian Walker, Roy (King) Saverton, Steve (Leonards) Addison, Alan Barnett, Martin Evans, Roger Piper. Venues The Railway, The Samratt. 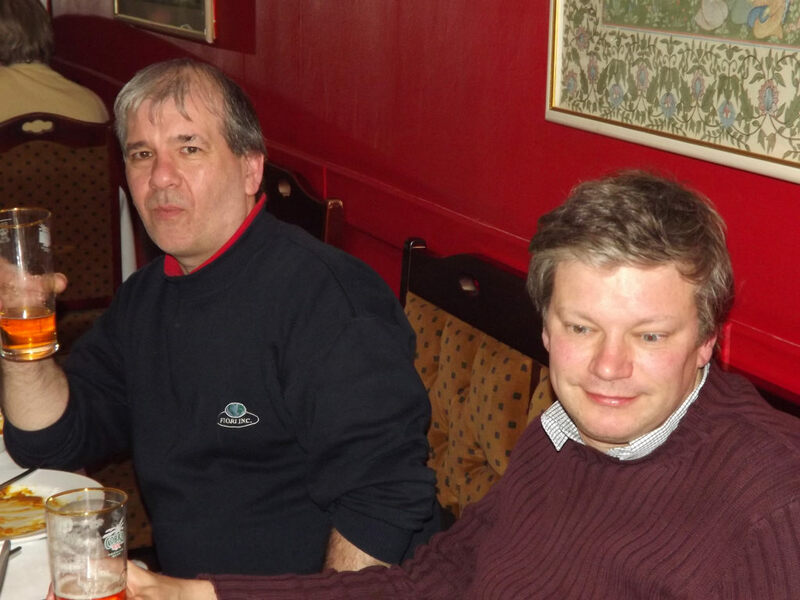 Venues The Bricklayer's Arms, The Samratt.